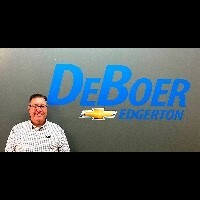 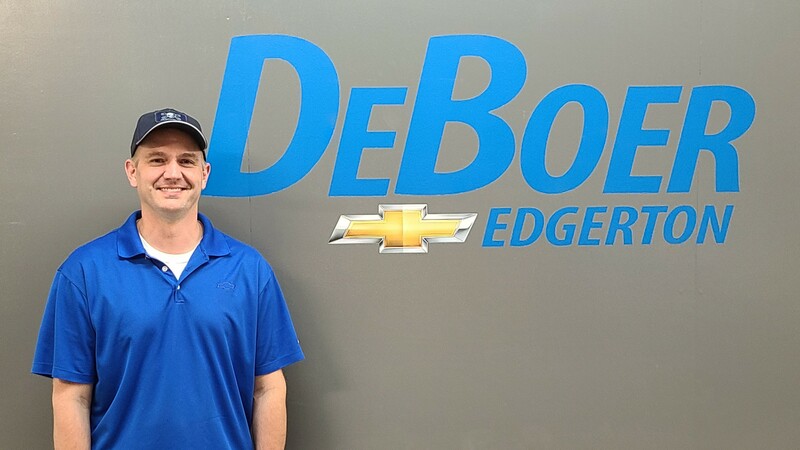 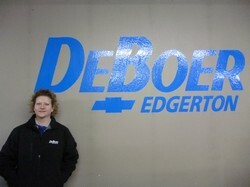 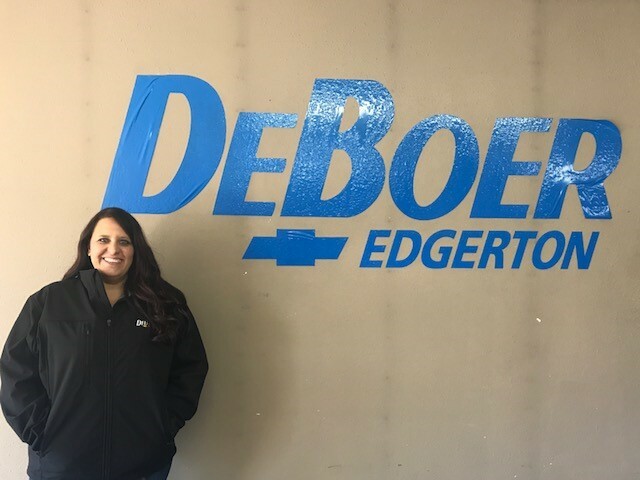 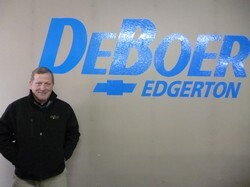 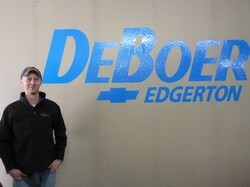 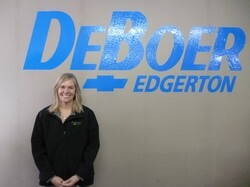 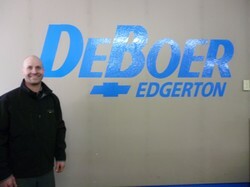 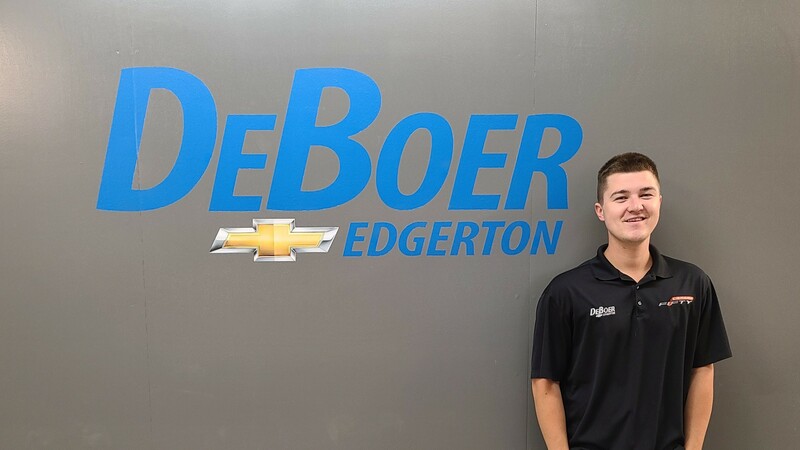 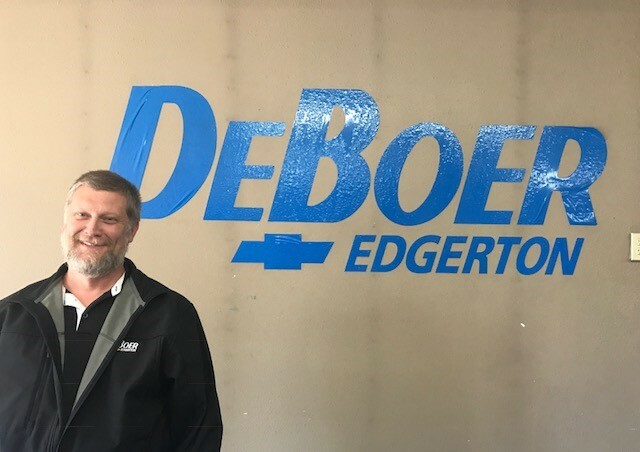 Come meet the friendly and knowledgable staff at DeBoer Chevrolet in Edgerton, Minnesota. 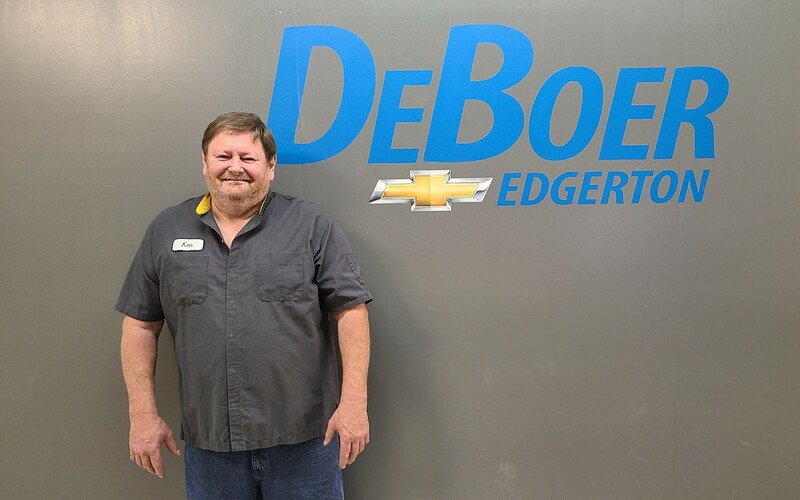 We are confident that wecan help you find exactly what you are looking for, whether its a new or pre-owned vehicle, parts, accessories, extensive service repairs or just regularly scheduled maintenance. 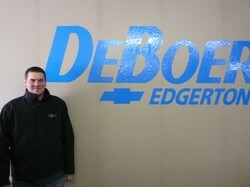 Once you experience the small town difference, you will never go back to big city service again!